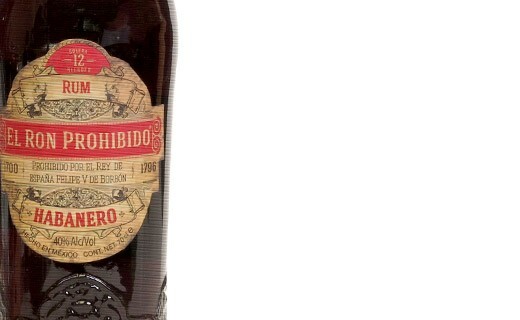 This Prohibido Habanero Rum 12 years old offers a blending of original flavors. Coming from Xérès barrels, it is characterized by enjoyable perfumes of dried fruits, cherry and plum with vanilla touches for your nose as well as hints of walnuts, mocha and vanilla. The coffee and dark chocolate flavors are underlined by pepper, cinnamon and a woody hint of vinegar. The story of the creation of this rum is very singular. In the 18th Century, seamen that were tasked with bringing back sweet wine from Mexico to Spain, were said to have drunk it all during the way back. In order to hide their misdemeanor, they would have filled the barrels with Mexican rum. 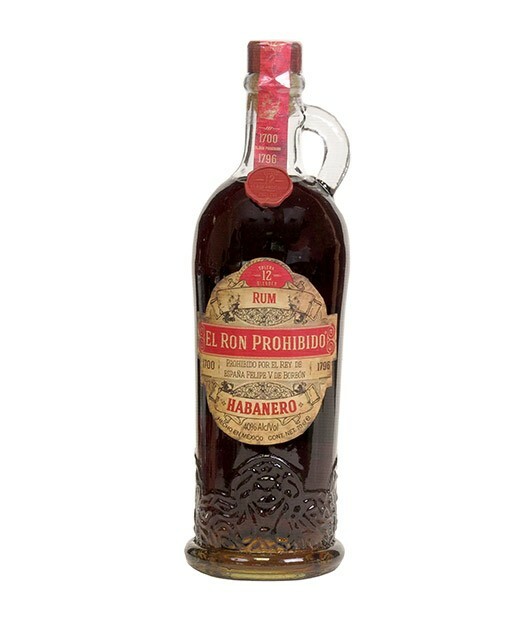 Once in Spain, this deliciously flavored rum became so popular that King Philippe V of Spain had to forbid its consumption.